How would you like to make some extra money online in less than 25 hours a week? 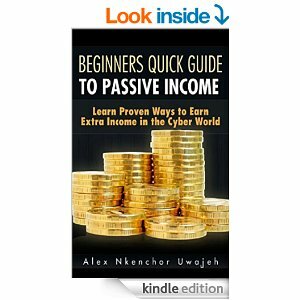 If you are interested, check out this handy Passive Income: 7 Steps to Earning $5,000+ a Month eBook for FREE! 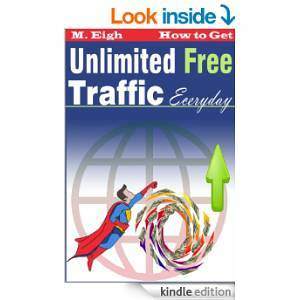 This book contains proven steps and strategies on how to make money online, and even more specifically, how I earn passive income every single day! 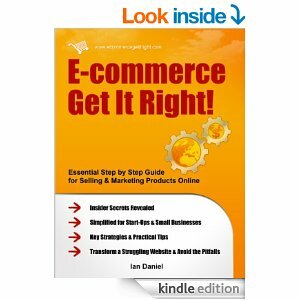 In this book we will touch strategies for making money online. But not just any old strategy… we will be touching on proven strategies that have been working for ordinary people for many years! While I enjoy earning money online through a wide variety of sources, if you want to make some awesome profits online, all it takes is a successful effort in one or two of these income streams I will touch on to make it worth your time financially. I have been earning money online for almost 2 years now and I know firsthand I am not the smartest guy in the world. 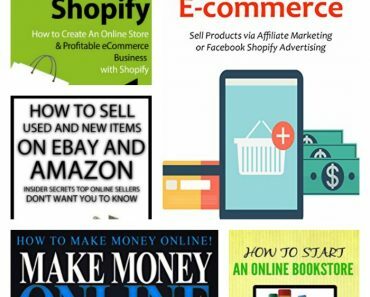 I am just an average Joe who read a lot of articles, watched a lot of videos, took a lot of courses online, and implemented the information I learned to make money from home. 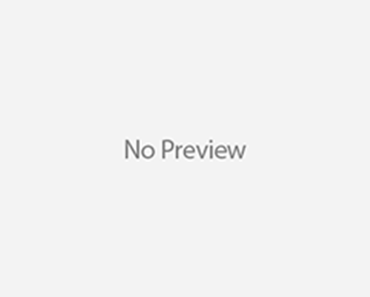 Luckily for you, I will be sharing a lot of my knowledge with you in this book in hopes that I can help you folks to start making money from home as well! 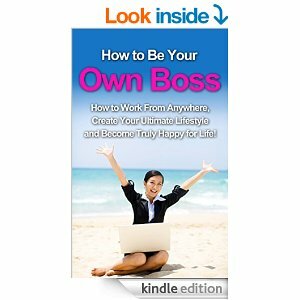 If you are interested in earning upwards to $2,000 a month or more like I do from home or maybe all you need is a few hundred dollars a month to supplement your income, then this book is perfect for you! I am a Father of two and active Uncle to six kids ranging in age from 3 years to 24 years. I am a busy guy involved with our children’s activities. Active musician and passionate listener! Owner of TOTS: Business and TOTS: Family.